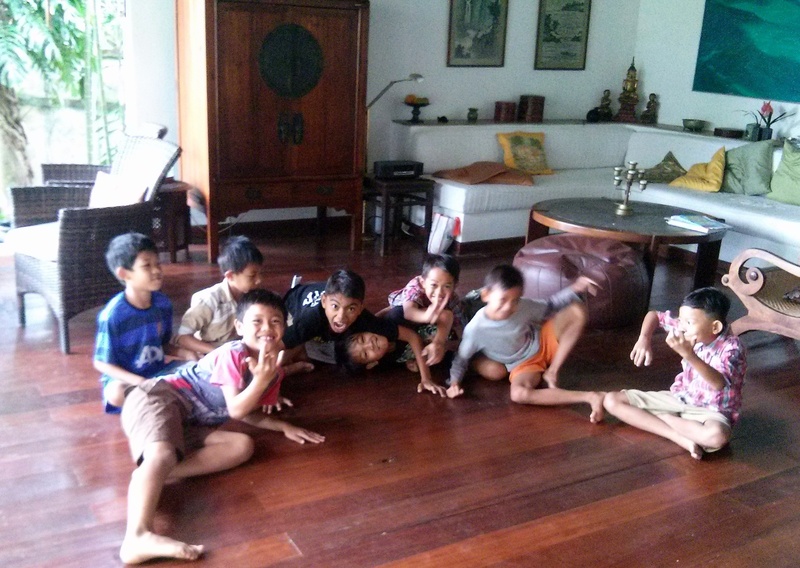 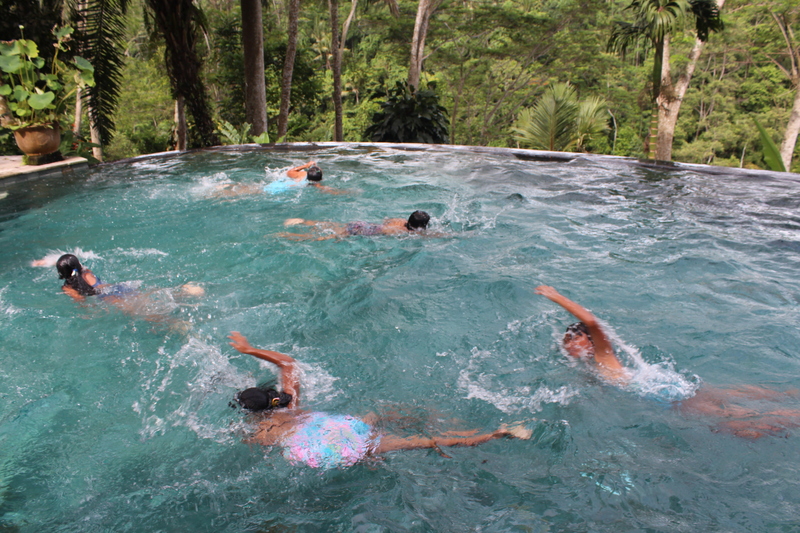 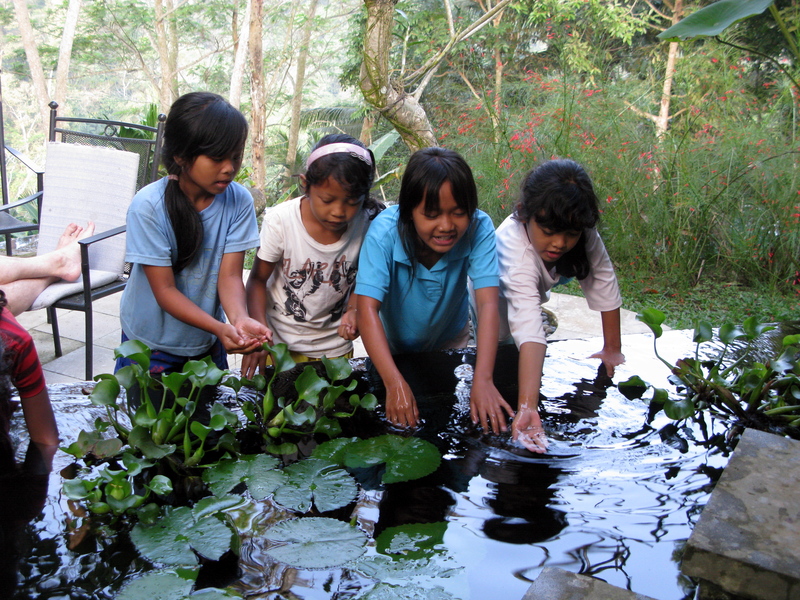 It’s school holiday but the children keep coming because there are a lot of exciting things to do at Villa Silvandra like swimming and games to play. 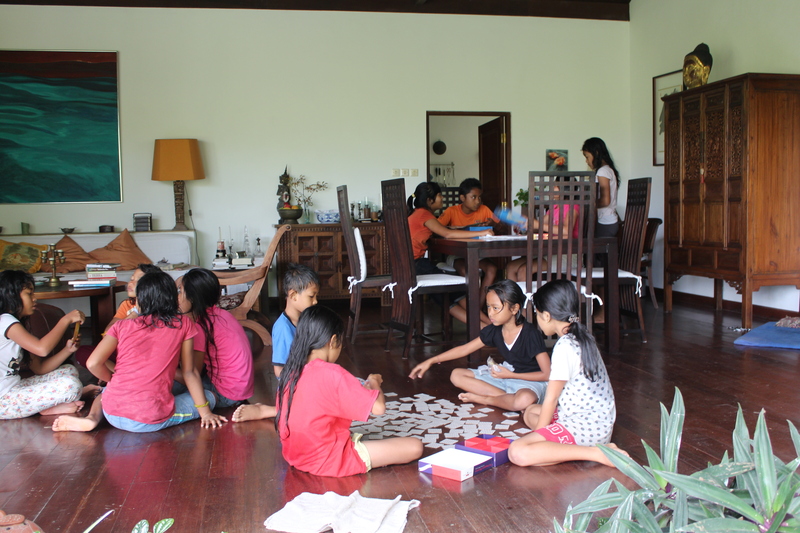 The little ones like Memory and colouring, also Puzzles. 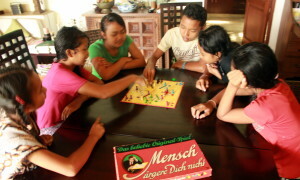 There is also Lego, UNO, Mensch aergere dich nicht and others.